Image Credit: From Wrapped in the Cloud, Meghann O’Brien, 2018. Produced in collaboration with Conrad Sly, Hannah Turner, Reese Muntean, and Kate Hennessy. I am happy to share some of the collaboration I’ve been working on with Meghann O’Brien (Jaad Kuujus), Conrad Sly, and Kate Hennessy at the Making Culture Lab at SFU. 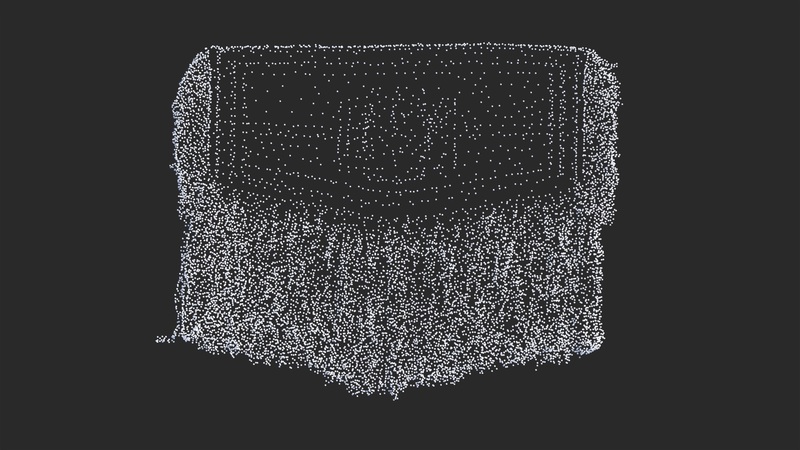 Over the past 6 months, we have been working to digitize (through 3D scanning and photogrammetry), Meghann O’Brien’s weaving, Sky Blanket, as a media installation on a touring exhibit called BoarderX, curated by Jaimie Isaac. WireFrame Close-up, Wrapped in the Cloud, 2018, Meghann O’Brien, Conrad Sly, Kate Hennessy, Hannah Turner. Read more about the process, and more about Meghann’s work on the Making Culture Lab’s site. You can see Wrapped in the Cloud on exhibit at The Mackenzie Art Gallery in Regina, and it will be touring elsewhere in Canada throughout 2019/2020. 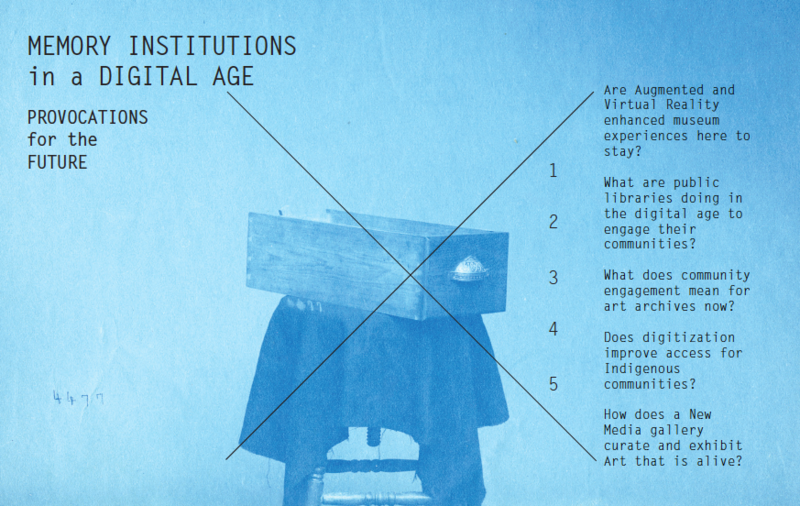 I’m happy to share that my students from the Spring 2018 Centre for Digital Media class, “Museums and Art Galleries in a Digital Age” will be presenting their video interviews as part of their final projects for the Museums and the Web Conference, happening April 18-21 here in Vancouver, BC. As part of the Museums and the Web Exhibition event (MWX), the videos will be installed in the conference venue and posted online, and we will be conducting pop-up interviews for the conference attendees and live-editing these. Conceived of as a response to the 2016 exhibit ““Witness” at New Westminster’s New Media Gallery. this project, “Witnessing” is a series of three processing artworks developed by students at the Critical Media Arts Studio at SFU’s School of Interactive Art and Technology (SIAT) in the IAT 810 New Media Class. 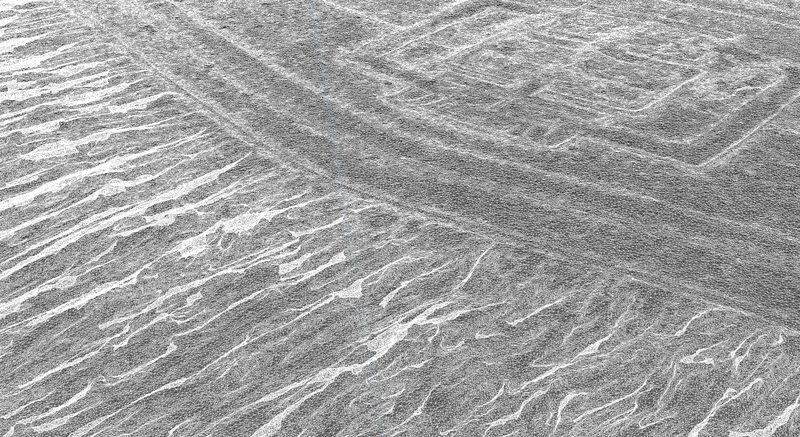 Witnessing is exhibited at the AHVA Gallery at the Audain Art Centre as part of the “Under Super Vision” Symposium. The web-based projects all address the thematic issues raised in the Witness exhibit, that of human machine communication and mutual surveillance. Each work is presented in an online archive, and they all demonstrate the uneasy marriage of our shared technological fears and desires. 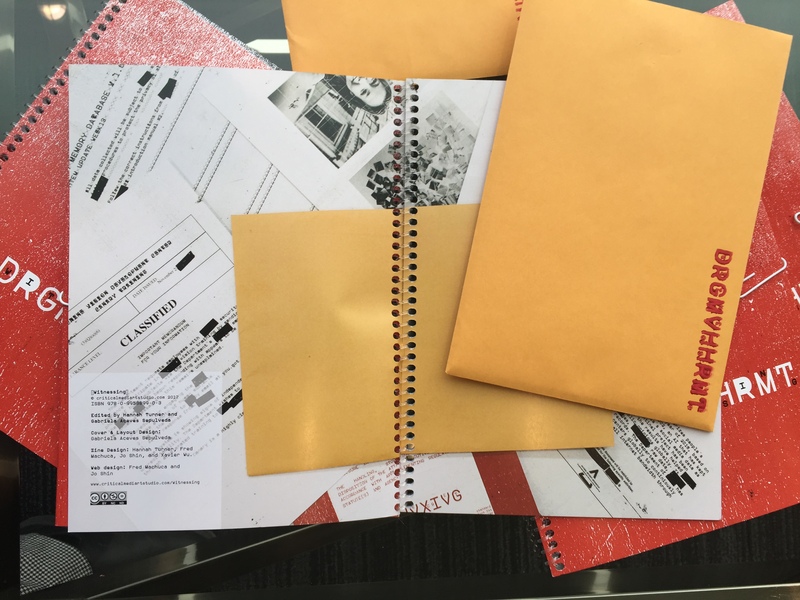 Paired with each processing project is page in a pamphlet Zine (shown above); imagined as a future archive of humanities’ attempts to communicate with an all-seeing machine. The projects document how a contemporary machine might learn of our thoughts, memories, languages, and visions. The project website is available here. The publication based on the zine and the student projects will be held in the New Media Gallery’s permanent library collection as well as a web-based archive forthcoming in the new issue of The New School’s Immediacy Journal. Turner, Hannah, Gabriela Aceves Sepulveda, Frederico Machuca, Jo Shin and Xavier Wu. 2017. “Witnessing.” Curated and Edited by Hannah Turner and Gabriela Aceves Sepulveda. Co-curated (with Gregory Dreicer and Sharon Fortney) and designed in collaboration with HCMA Architecture, this new exhibit that examines our ideas of truth and believability on exhibit now at the Museum of Vancouver (MOV). Every museum object has multiple stories, and in many cases these histories have yet to be told. 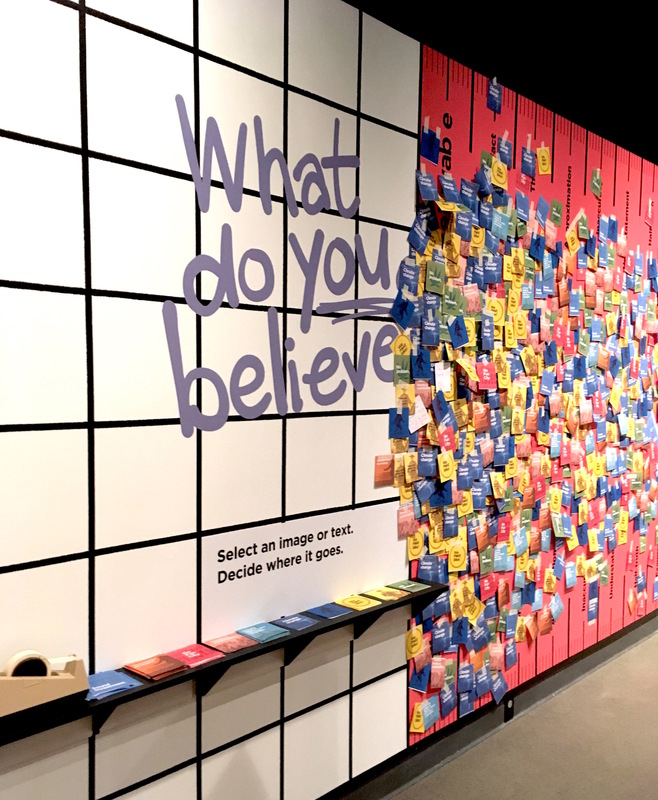 The exhibit looks at key objects in Vancouver and exposes these stories to ask visitors to examine how and why they believe what they believe. Unbelievable is on view at the Museum of Vancouver until Spring 2018. In 2015, I was a research partner with the project “I made this: Children’s Participatory Learning with 3D Printing”. This research advanced a comprehensive scholarly understanding of children’s participatory learning in informal learning environments. We held workshops in a museum setting encourage children to acquire and create knowledge about the individual, cultural and institutional values underpinning both the technological systems used for making and the resultant artifacts. See our recent publication in Curator (2017) here: Using 3D Printing to Enhance Understanding and Engagement with Young Audiences: Lessons from Workshops in a Museum. I was a research partner with this SSHRC funded project within the Semaphore Research Cluster at the University of Toronto.Our workshop, “Footwear Futures” was held at the Bata Shoe Museum in Toronto, Ontario. For more, see the Bata Shoe Museum.